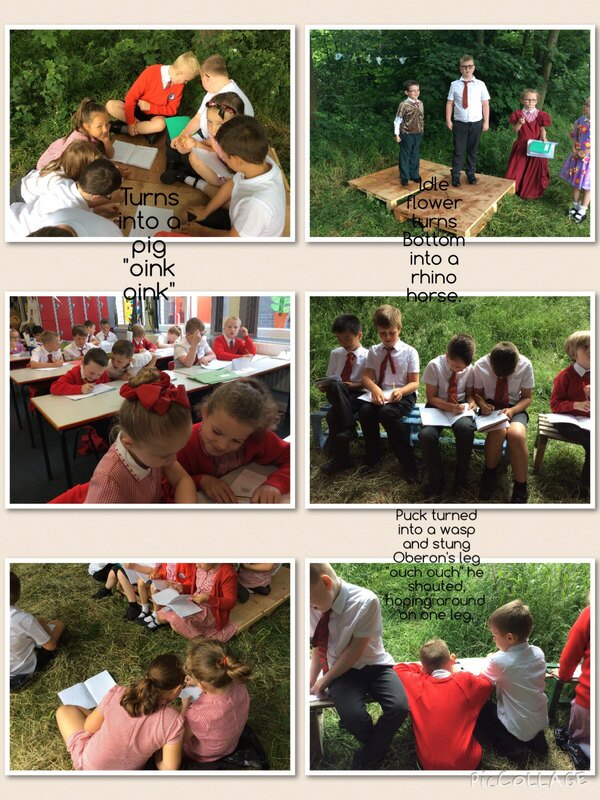 This entry was posted in Year 3 and tagged English on June 13, 2018 by Sandford Hill. I’m sure that the children’s experiences in our own fantasy woodland, will really inspire them in their writing. It is a enchanted forst with fairy and elfs.